In 1999 the BGCM was created in reaction to the tragedy at Columbine by a small group of concerned community members who recognized Malibu’s shortcomings when it came to productive activities for teens combined with isolationism. The Gibson family met the community’s need with a one million dollar gift, which allowed the BGCM to open its doors and focus on vital programs for over a decade. Over the last 16 years, the BGCM has thrived and has been dedicated to mentoring middle and high school students during their most critical decision-making years, providing them with programs that create confidence and helping to build positive relationships that will support them through high school. 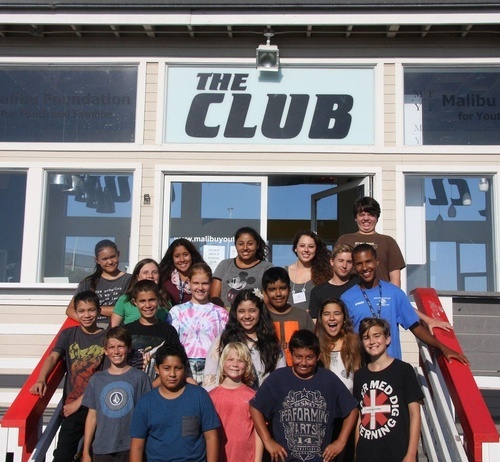 In 2014 we opened our first elementary based Club houses on the campuses of Juan Cabrillo Elementary School and Point Dume Marine Science and in the Fall of 2017 our 4th Club house at Webster Elementary will open its doors.